In case the recent proliferation in occult-themed apparel and The Craft quotes among hip young twentysomethings hasn’t tipped you off, witchcraft is, like, sooo in this year. And now Nicolas Winding Refn, newly sensitive to the interests of young women from his experience making The Neon Demon, is jumping on this female-focused trend by…remaking a Vincent Price movie from 1968. Well, good effort. Refn, a well-documented fan of exploitation movies, says he credits Reeves with helping him launch his own career by championing his debut film, Pusher, at a time when he was having trouble getting it seen outside of Denmark. Refn will serve as a producer on the project, with a director yet to be determined. Also yet to be determined is if the film will update its setting from the 17th century to the present day. 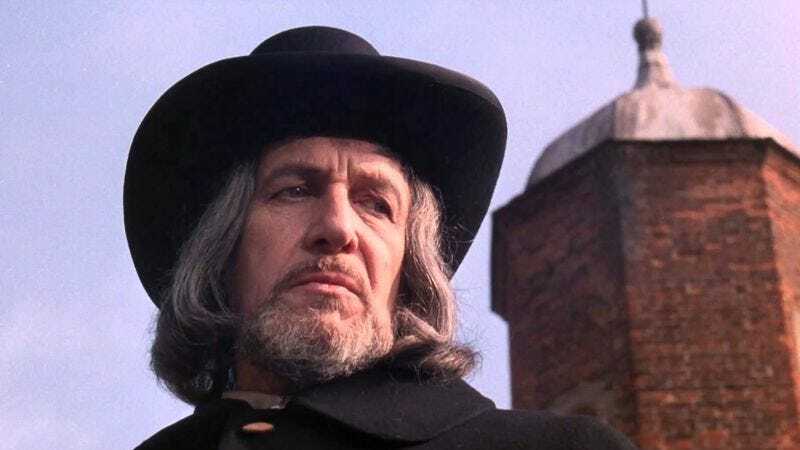 The Witchfinder General remake joins another Refn- produced remake of awesome exploitation fare, Maniac Cop, which goes into production this summer.